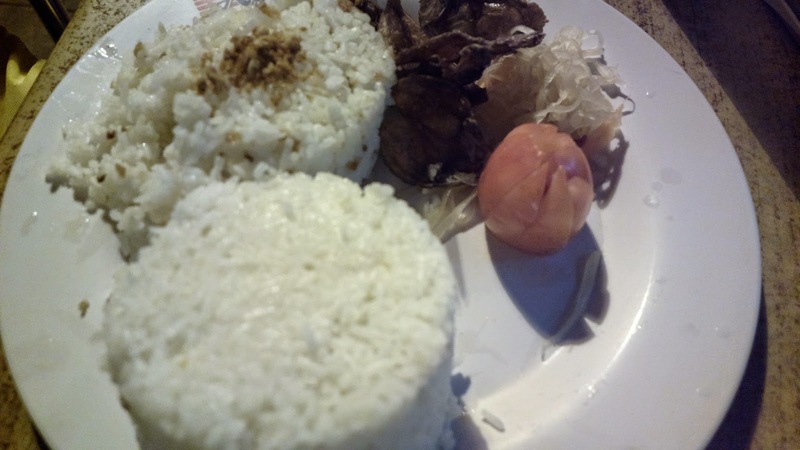 Rufo’s Famous Tapa at Pasay City let’s you dine beyond business hours. In fact, it’s open 24/7 and delivers too. A must try is there famous tapa, hence, the brand name. 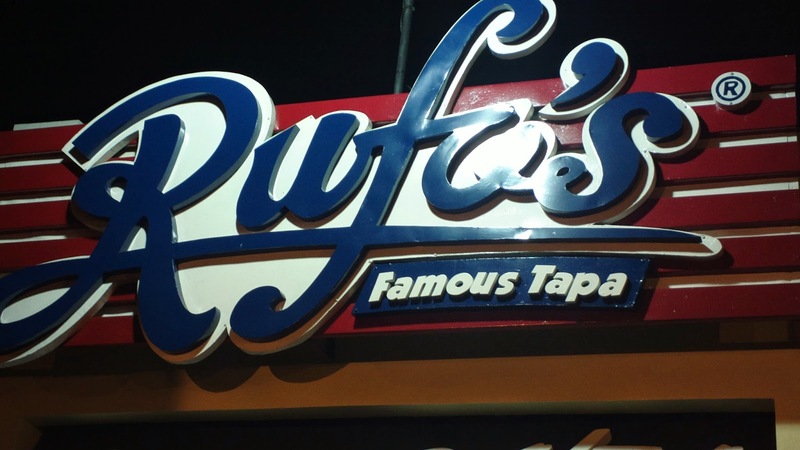 Rufo’s Famous Tapa in Pasay City is located at Blue Wave Strip Mall, Macapagal Ave. cor. Edsa Ext., Pasay City.